With Oculaire you add something very special to your home because the sisal is woven by hand. You also get a very pure end product because the wallcovering is based on sisal, a natural material. 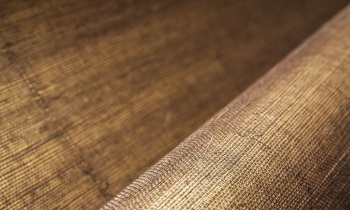 Sisal is a very strong fibre, derived from the agave plant. 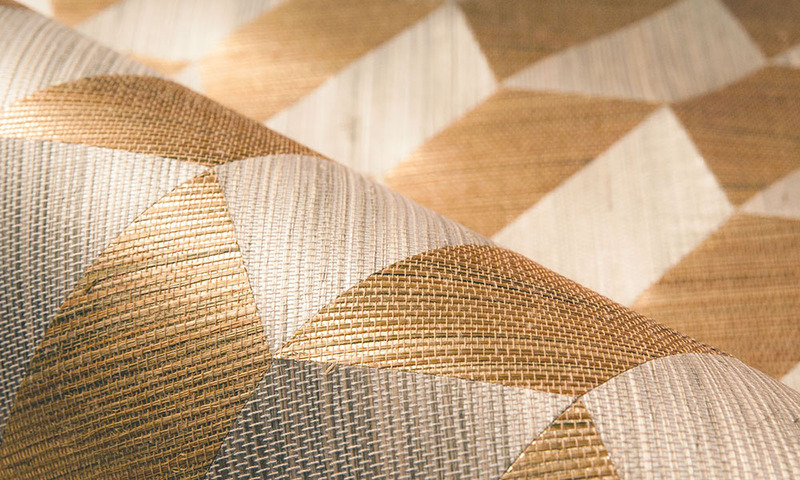 Just like rattan and reed, the material is appearing more often in our interiors. Selecting sisal results in a stylish wallcovering that transports you to warmer climes. Pieces are cut from the fabric with a die. The cut-out elements are then inlaid by hand and glued in a pattern that creates a trompe-l’oeil effect. A process that must be done with extreme care, and is therefore reserved for the true professional. SynchronicA herringbone motif often appears busy, but by implementing it with sisal, the design Combine gets a much softer and more natural look. A joy (and thus not a burden) for the eye. The soft range of tints in the fabric ensures a quiet pattern that has a nice balanced appearance. In addition, this type design makes your rooms appear higher. 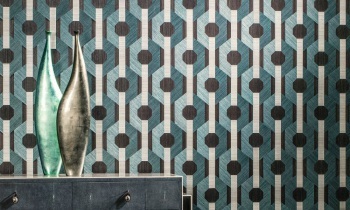 Tropical geometryInsignia combines the botanical trend with geometry in a modern manner. By working with structures and forms you can bring nature into your home in a distinctive and playful way. Here too the shades of colour in the fabric guarantee a soft transition in the pattern. Metric tilesDo you like something more eccentric? Metric plays with various forms and figures that together result in a fascinating pattern. The sequence of figures calls separate tile formations to mind. Select one overlapping colour if you want a subtle interplay of lines, or go for the tricolour if you want something more striking. Round it offRound forms are found everywhere in interiors and may also appear on the walls. With Unite, circles appear to come together by means of an optical illusion. 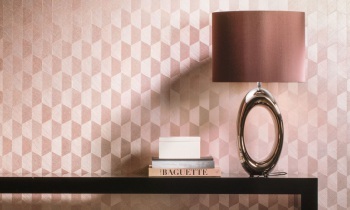 The contrasting lines and colour variations in the pattern give an extra dimension to the design. Peace and warmthLine is the plain that makes this collection complete. 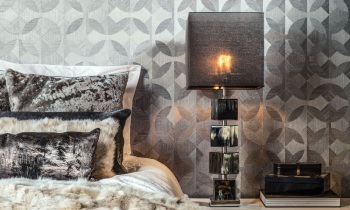 No striking patterns here, but a plain wallcovering that radiates peace and warmth. 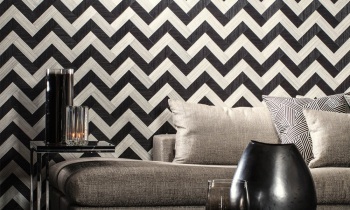 Line is also manufactured from sisal, making it a perfect combination with each of the designs from this collection.